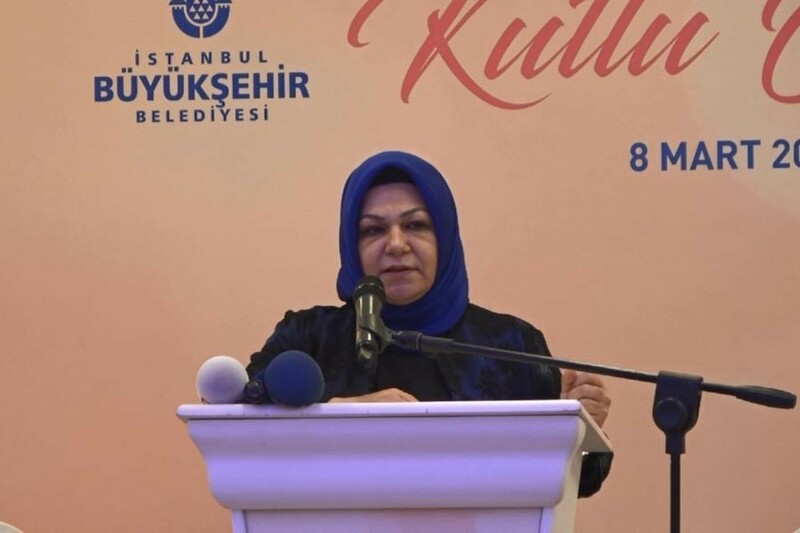 In a speech given for International Women’s Day, the Istanbul Women’s branch head of Turkey’s ruling Justice and Development Party (AKP) said that Turkey did not have a problem with gender-based violence, left-wing newspaper Evrensel reported. “I must regretfully condemn those who, especially when talking about women’s problems in recent days, continually bring violence and battered women onto the agenda,” Şeyma Döğücü said. If the critics wanted something to criticise, it should be the West’s treatment of women, Döğücü said. “Those who claim that violence against women, the murder of women and honour killings have increased under our government should look also at the statistics of the nations they claim are developed,” she said. Döğücü also pledged to continue fighting the individualistic mentality that refused to view women as mothers and potential mothers.